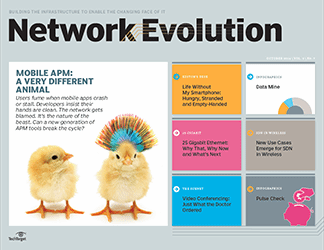 When a network failure hits, everybody loses -- money, time and face. 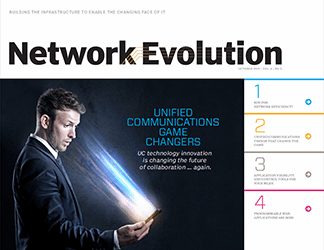 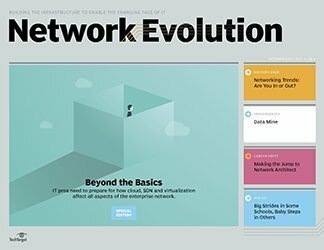 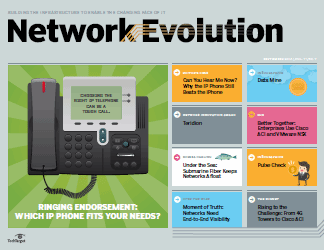 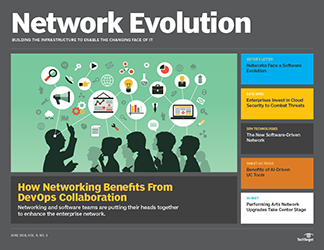 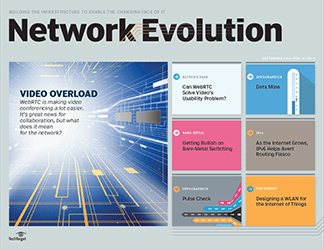 In the latest edition of 'Network Evolution,' we explore how to keep that from happening. 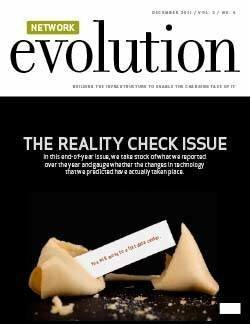 Hope for the best, and plan for the worst. 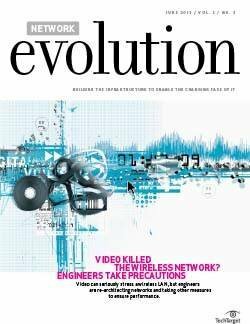 It's good advice for everyone from hikers and pilots to emergency responders and, yes, network managers. 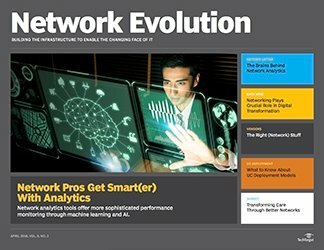 After all, when today's enterprise experiences network failure, tens of millions of dollars can fly down the drain -- not to mention the untold costs such an outage exacts on an organization's brand and reputation. 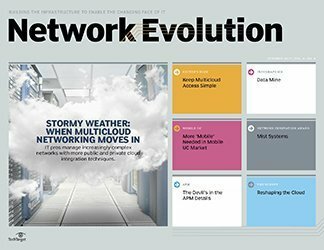 And while high-profile service incidents make national news, less conspicuous outages still take their toll on an enterprise's relationship with its end users. 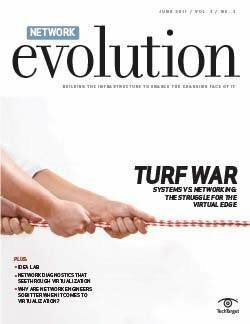 No organization is safe from the lost confidence significant downtime engenders. 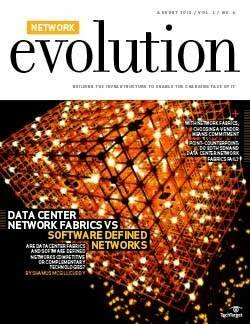 That's the bad news. 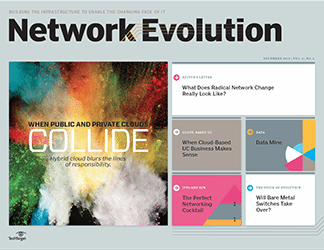 The good news is, after an incident of network failure, organizations of all stripes can learn from the outage. 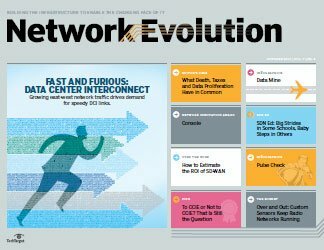 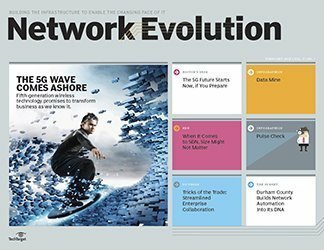 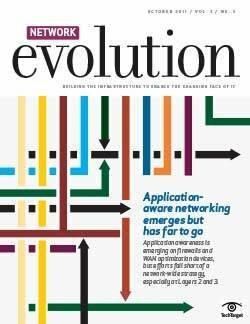 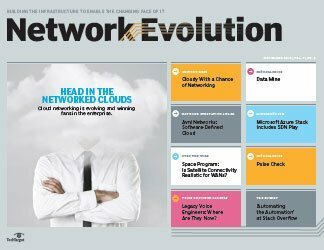 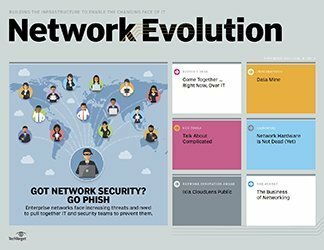 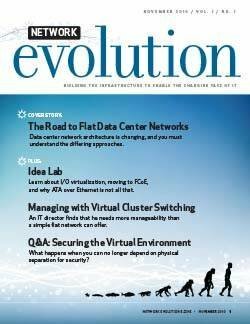 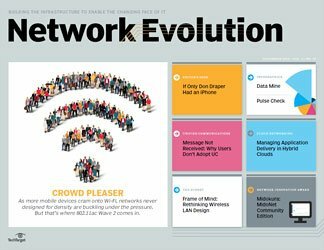 In this edition of Network Evolution, we share best practices for preventing incidents like the ones that took Southwest Airlines' network offline one day last year and explore how cutting-edge technology can help keep you connected ("When It Comes to Today's Network, You Break It ... You'll Pay"). 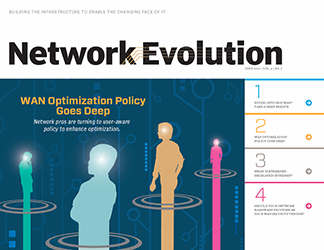 Here's how to ensure network failure doesn't happen to you. 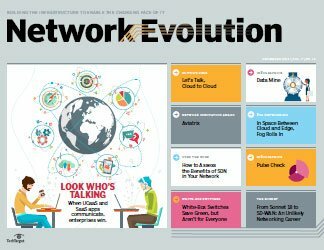 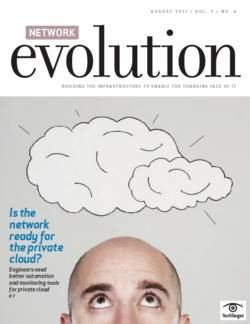 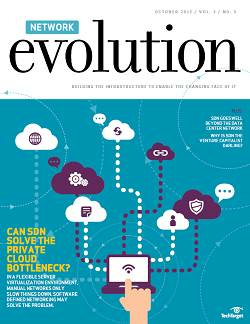 Also in this issue, we take a look at the evolving array of network automation tools, and how they could help make network managers' jobs easier ("So Long Command Line? 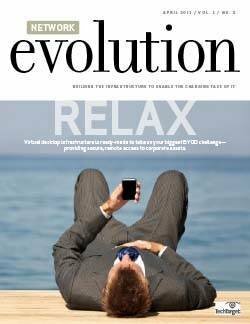 Automation Quietly Takes Over"). 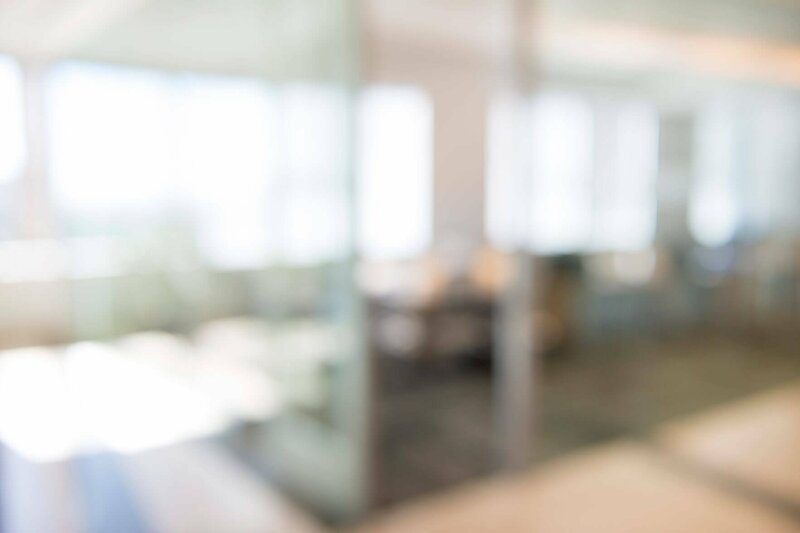 And finally, grab your dry erase markers -- we'll break down Cisco's new digital whiteboard ("What You Need to Know About the New Cisco Spark Board"). 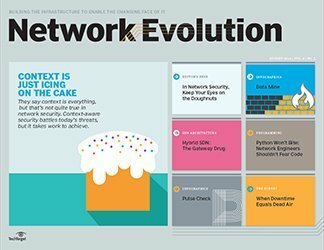 Man or machine: Which is more dangerous to the network? 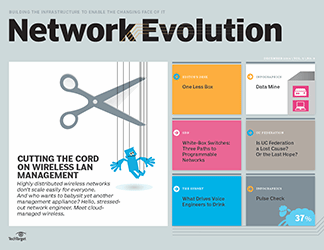 What steps have you taken to prevent a network outage at your organization?